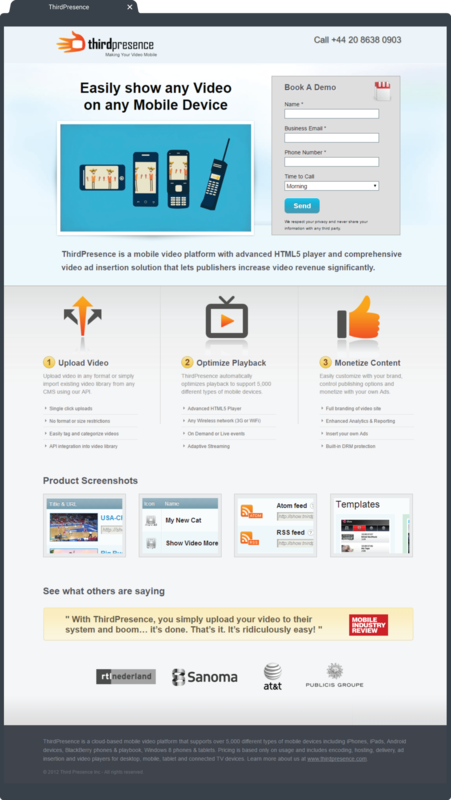 Third Presence is a cloud-based video marketing platform used by content publishers the world over. The company wanted to create a lead-gen campaign around their Free trial offer. Working with the client, ShoutEx created an elaborate promotional and lead-capture campaign using Google Search and Display Ads. 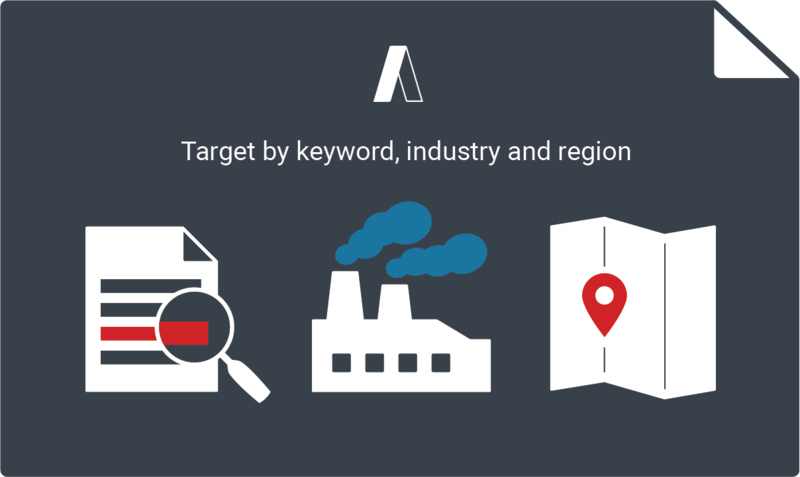 The Google campaign was further leveraged with sponsored updates on social media networks. 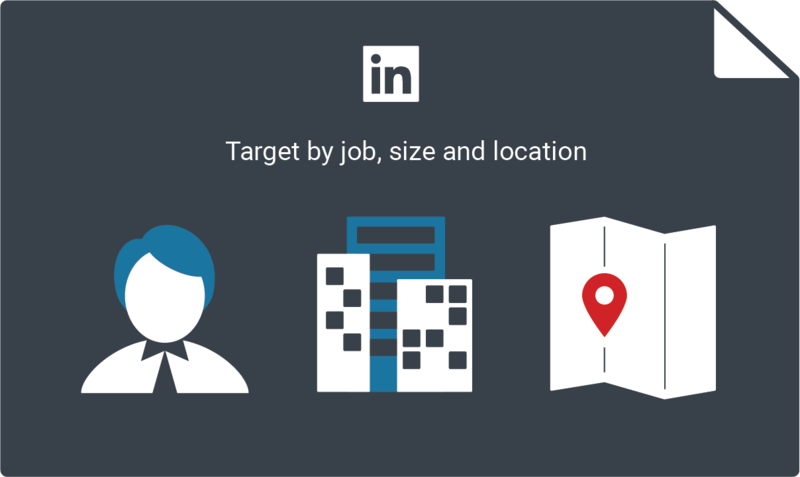 Aggressive targeting to the right persona delivered extremely high Click-Through- Rates. Through continuous tracking and monitoring, ShoutEx optimized the landing page. This included tweaks to messaging and usability to produce an extremely successful lead-gen campaign.